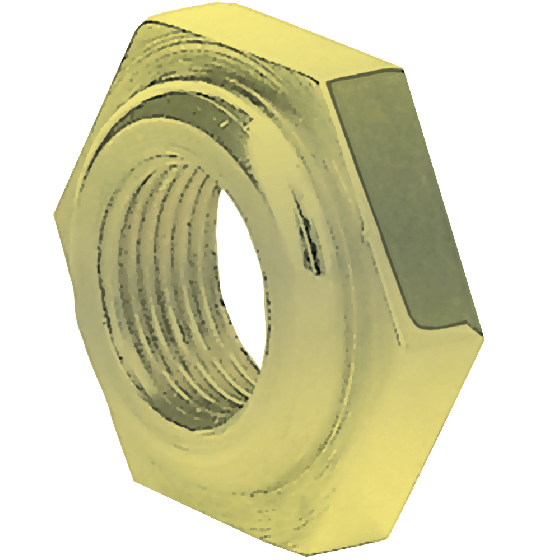 This brass locknut serves as a valve stem nut. 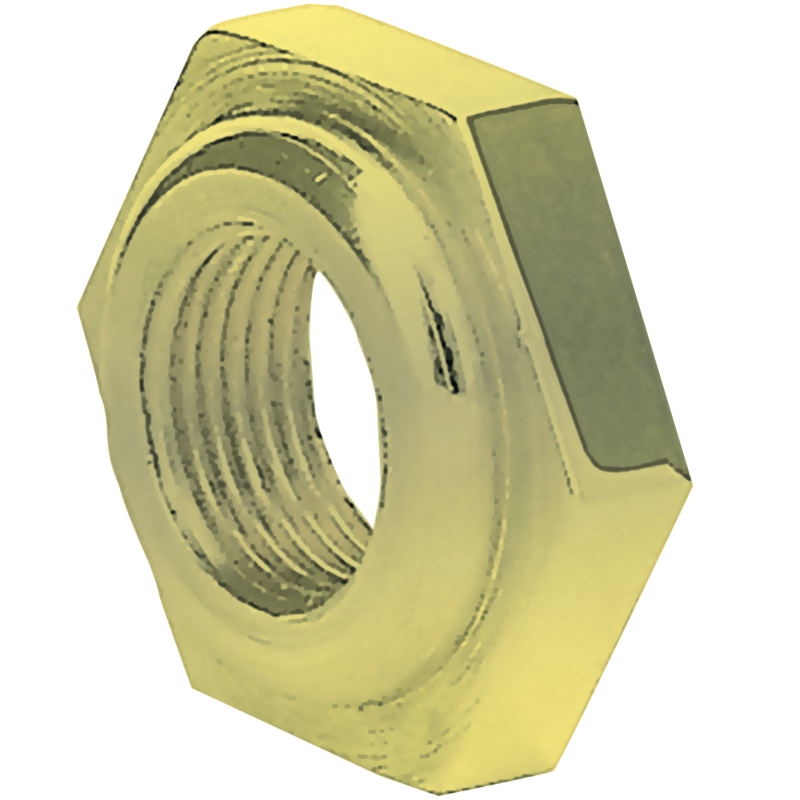 Use this brass lock nut for use on brass stem tubes with wood spoke wheels. Coker Tire Company also offers authentic and custom car tire valve caps for many applications.